Where do you buy your tennis strings? If you operate a part-time stringing business I would recommend making your business legitimate and obtaining a business license. This not only validates who you are, gives you more resources but it will also allow you to buy at wholesale pricing. 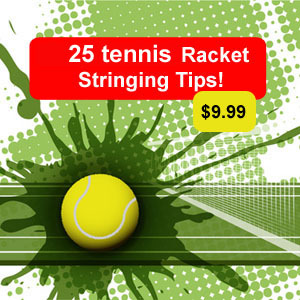 Purchasing strings through sites such as tenniswarehouse,tennis express or amazon generally mean you are paying retail prices, the way to get below retail through these sites is to buy the strings that are being closed out or discontinued. If you only string for yourself you might be better off just buying through these sites because you are still saving on labor and if you buy $75.00 worth you receive free shipping as well! Ok, so you have a business license, where should you buy the strings? 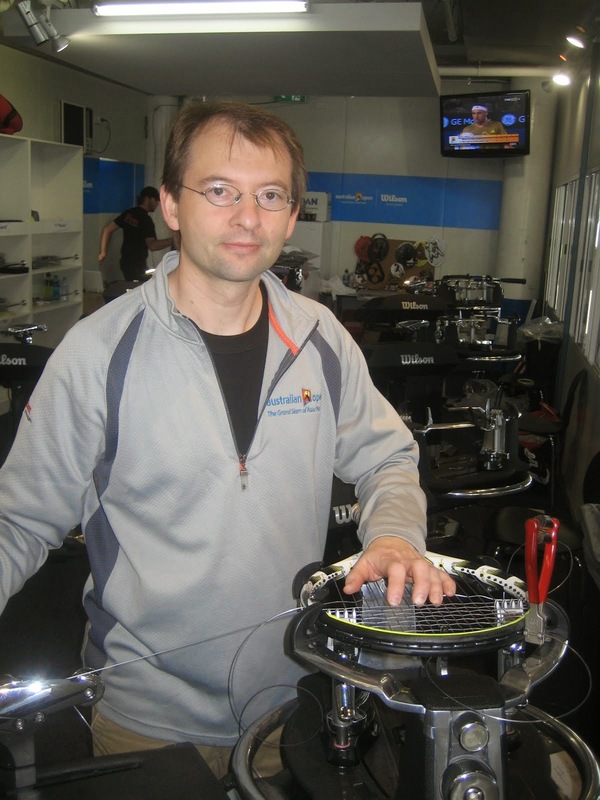 Opening an account with the manufacturers such as babolat, wilson and prince is an option, but generally the part-time stringer usually dosent have the volume to purchase from manufactuerers directly. The best option is to find a good wholesaler. I have been working with a few wholesalers for awhile that generally have the best pricing. A1 sports(racket swingers) in Lomita, California has good pricing on strings and grips - they don't have a website but have been around 40+years. Another great resource is RMS Boulder (rocky mountain sports)and once you have an account, the monthly specials are great, you will find some excellent pricing on technifibre and wilson strings. Another option is joining the United States Racket Stringers Association, the membership affords you discounts on buying stringing products.